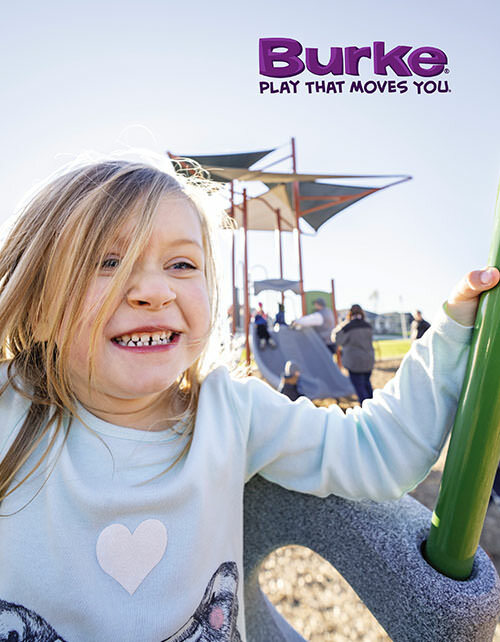 Join Our Movement and discover how Burke's playground equipment can move you! 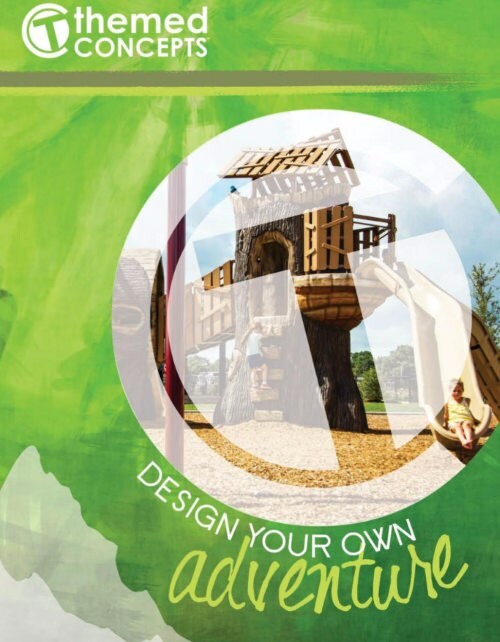 Browse our complete collection of playgrounds, safety surfacing, sports equipment and site furnishings! 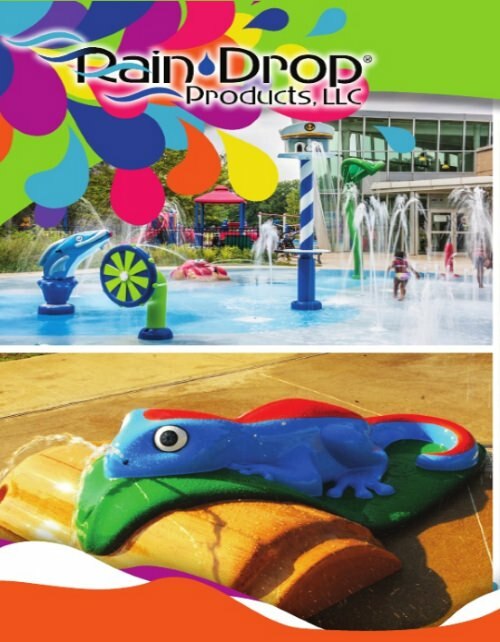 Rain Drop Products offers a full line of water play equipment including above ground and below ground spray ground/splash park features, slides and structures. 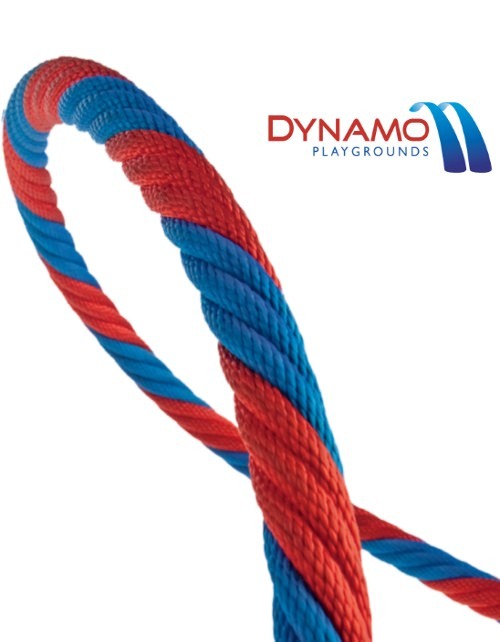 Dynamo Playgrounds is the world leader in innovative playground equipment. Our stunning designs and masterful engineering ensure that every piece we build inspires the imagination of children everywhere. 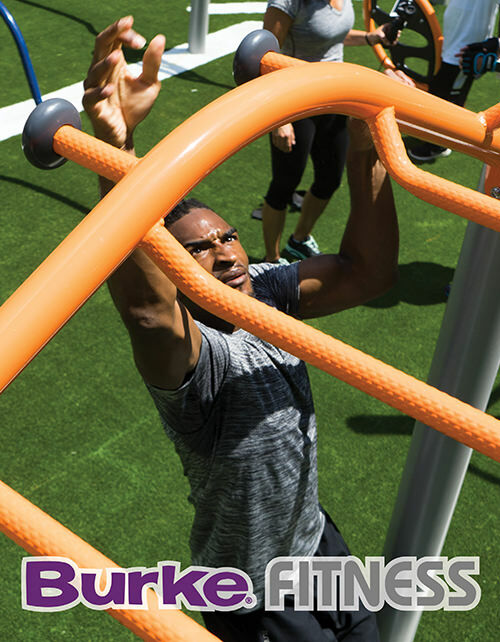 Burke's fitness lines are a great way to spend time outdoors and gain the benefits of increased physical fitness with ELEVATE® Fitness Course or ACTIVATE® Fitness Circuit. 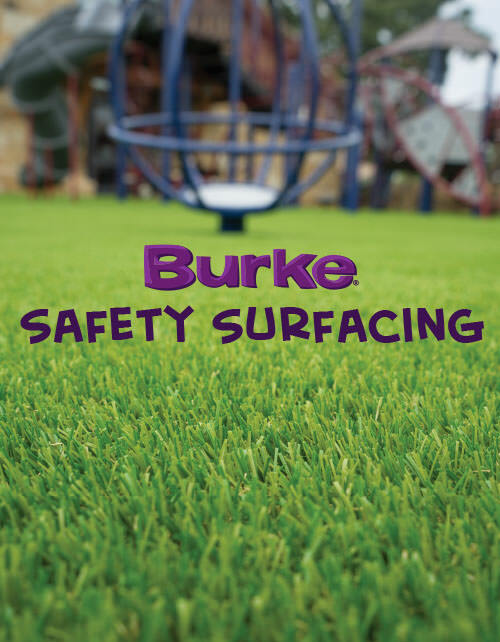 Burke offers great surfacing solutions to keep your kids safe while providing an attractive, accessible playground site. 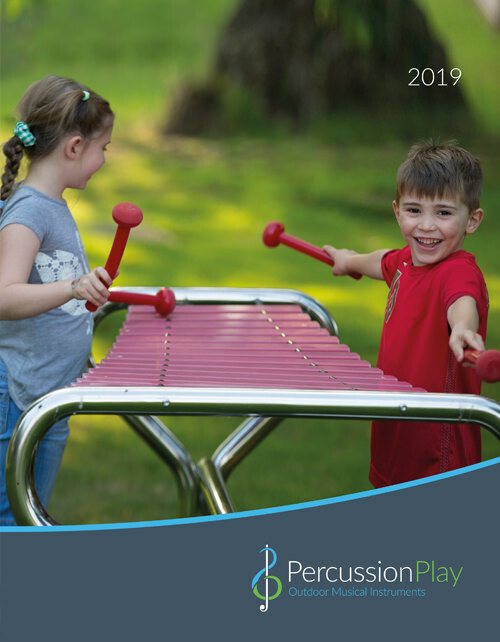 Percussion Play is the leading manufacturer of outdoor musical instruments. With a variety of instruments, they're committed to making musical expression accessible to everyone, everywhere. Since 1971, Themed Concepts’ management team has been involved in the theming industry, installing projects all over the world.